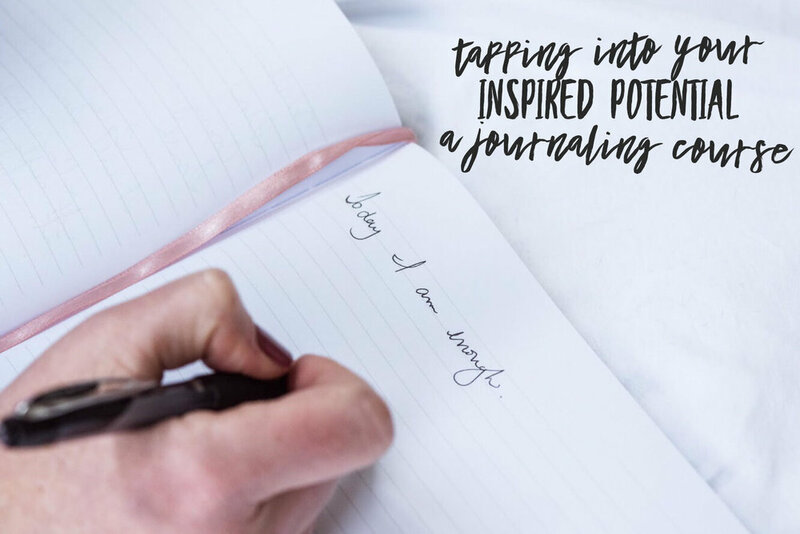 A 5-day journaling course created to help you let go of your expectations, tap into your already existing power, and begin living life with joy, intention and vision. This course includes 5 gorgeous journaling meditations you can use over and over again. Sometimes we need a reminder that we are worthy. Wear your heart on your sleeve (or shirt) with my #Worthy t-shirts. Available in many styles and sized. YOU ARE WORTHY! 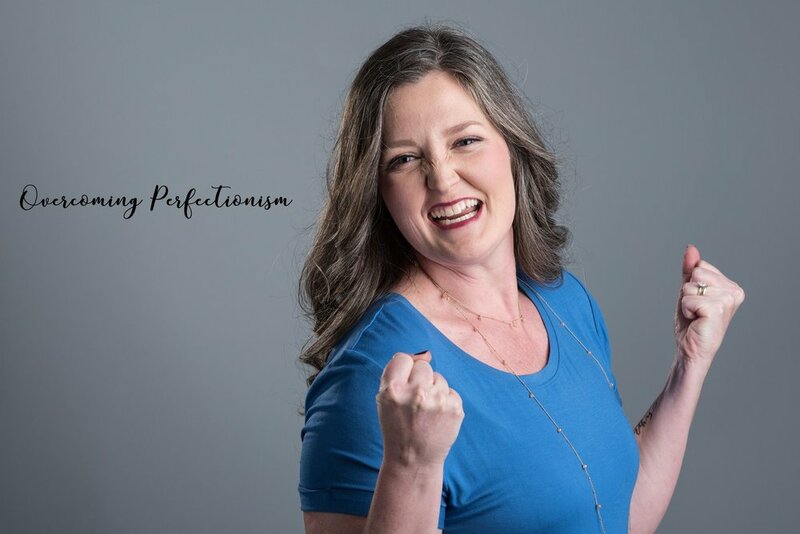 This is my video and journaling based course to help perfectionists and chronic overachievers step out from underneath the weight of being perfect all the time and step into their worthiness each and every day. I believe in self-love that looks like taking care of my body the best I can. 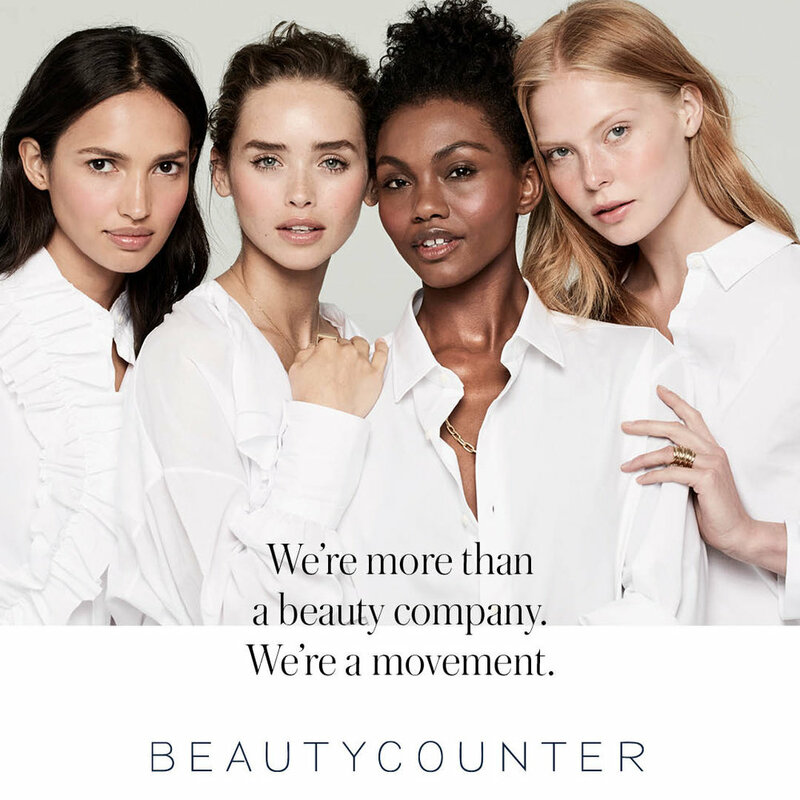 One of the ways I do that is with Beautycounter makeup and skincare. Click here to get started. Interested in joining my team as a consultant? You won’t regret it! Shoot me an email at kelly@kellycovert.com. This is a great way to support In Her Voice and me and treat yourself at the same time! 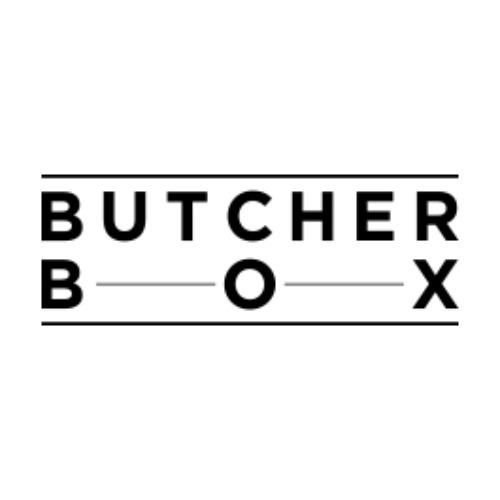 Anything I’ve shared here you can 100% believe that I use it on a regular basis AND love it! Cast is the service I use to record all of my In Her Voice Interviews! Great sound, easy to use and affordable.